Now never run out of storage capacity on your gadgets and devices. 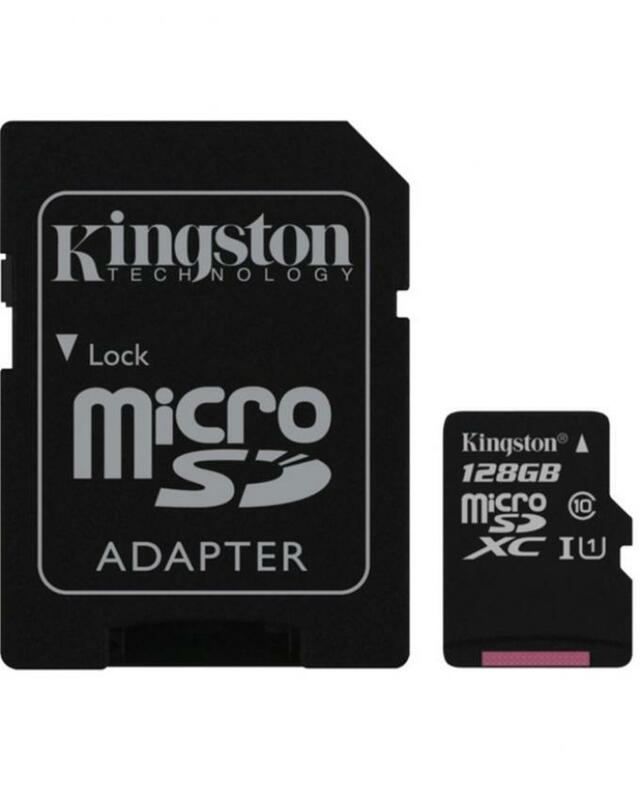 The SD and SDHC memory card is a highly secure stamp-sized flash memory card, which can be used in a variety of digital products: digital music players, cellular phones, handheld PCs, digital cameras, digital video camcorders, smart phones, car navigation systems and electronic books. 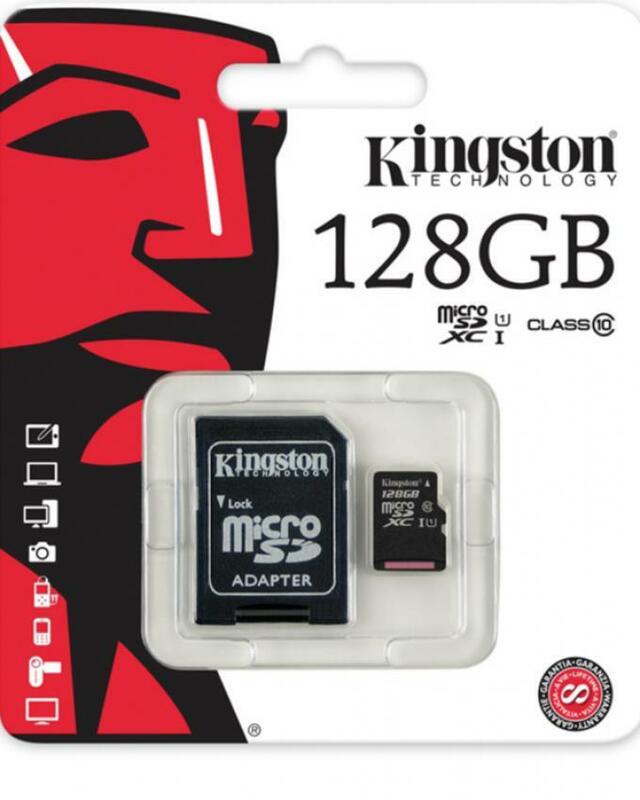 This memory card gives fast transfer and let's you store movies, pictures, games, apps and lots more.